California lawmakers trying to get a $0.02 tax imposed on sodas and other sugary drinks in the state have come up empty, after the proposed measure failed to pass an Assembly committee. Supporters said the law would help curb high rates of obesity and diabetes, while some critics said it wouldn’t properly address health issues and would hit low-income residents the hardest. 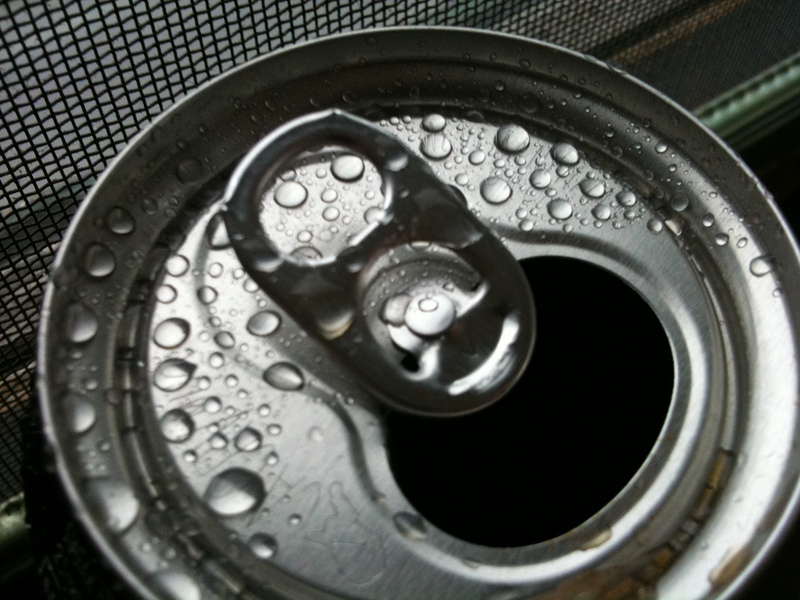 The proposal (AB1357) by Assemblyman Richard Bloom wanted to put a $0.02 per fluid ounce tax on sodas and other sugary drinks, reports the Los Angeles Times. The roughly $3 billion raised by the tax would’ve gone to fund state health programs with a focus on the prevention and treatment of obesity, diabetes, heart disease and dental disease. Proponents and opponents of the measure brought their arguments before the Assembly Health Committee during a hearing, before the committee voted. “We have been asleep at the wheel in California. It’s now well past time for us to aggressively attack this maiming, blinding and often fatal disease,” said Dr. Dean Schillinger, a professor of medicine at UC San Francisco in his testimony. On the other hand, said one registered dietitian, it’s more complicated than just what people are drinking, with factors like physical activity also coming into play. “We all can agree that obesity and related health problems are very serious and complex issues, but it is overly simplistic, not to mention misleading, to single out sugar-sweetened beverages as the driving cause of Type 2 diabetes,” she said. There were also legislators who said the poor would be hit hardest by the tax, which might not end up making an overall impact on health. The bill ultimately failed by a 6-10 vote. Last year, Berkeley, CA became the first city in the country to pass a tax on sugary drinks, with the city voting in a $0.01 fee per ounce on sodas and the like.